Shop this collection of senior prom dresses and junior prom dresses to find the dress you’ll never forget! 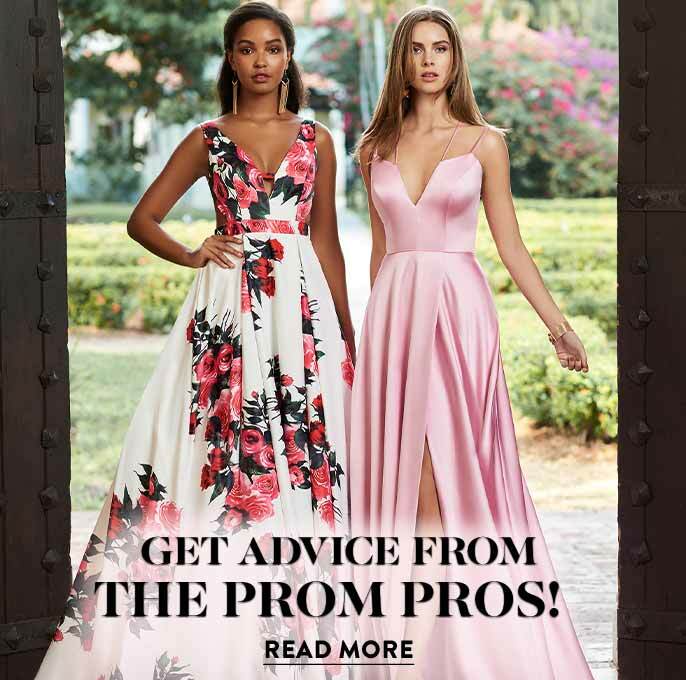 Featuring the top designers of 2019 prom dresses, including Sherri Hill, Jovani, Faviana, Blush, and many more, this assortment has a dress for you. You’ll find plenty of unique dress styles, cuts, fabrics, and hemlines in PromGirl's collection of dresses for prom. These 2019 prom dresses include everything from sophisticated long prom gowns to short party dresses for prom. Wear a classic prom dress style, such as a formal black dress or white evening gown. Why not make a bold statement in a vibrant red long prom gown? You can even rock a blue short prom dress or a unique print dress for prom 2019. Let your individual style shine and be selfie-ready at prom in a dress from PromGirl. What Dress Should I Wear to Prom? The prom dress you wear should be a style that makes you happy! Your prom dress should be a dress you feel confident and comfortable in so that you can enjoy your big night to the fullest (but don’t forget to also check the school dress code). Whether you prefer short prom dresses, long prom gowns, or high-low dresses for prom, find your ideal prom dress for 2019 at PromGirl. There are long prom gowns and knee-length 2019 prom dresses in this collection that create an elegant and glamorous look. Short prom dresses and high-low prom dresses are a flirty and fun prom dress option. This array of senior prom dresses and junior prom dresses features a variety of necklines. There are strapless sweetheart dresses, halter long prom gowns with daring low-cut necklines, open-back dresses, and elegant off-the-shoulder prom dresses. 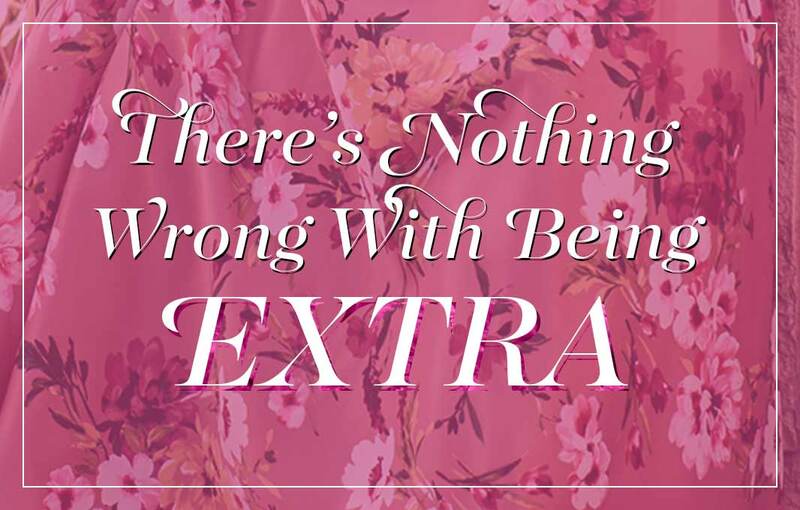 Want a little extra detail? There are delicate lace prom dresses with sleeves, dazzling sequin ball gowns, and opulently beaded mermaid dresses. Whether you're going for a prom dress with a sultry style or prefer a more refined classic prom dress, you'll find plenty of breathtaking prom dresses to choose from here. Want to learn the hottest 2019 prom dress trends? Let PromGirl be your information source for the latest trends and dress styles. 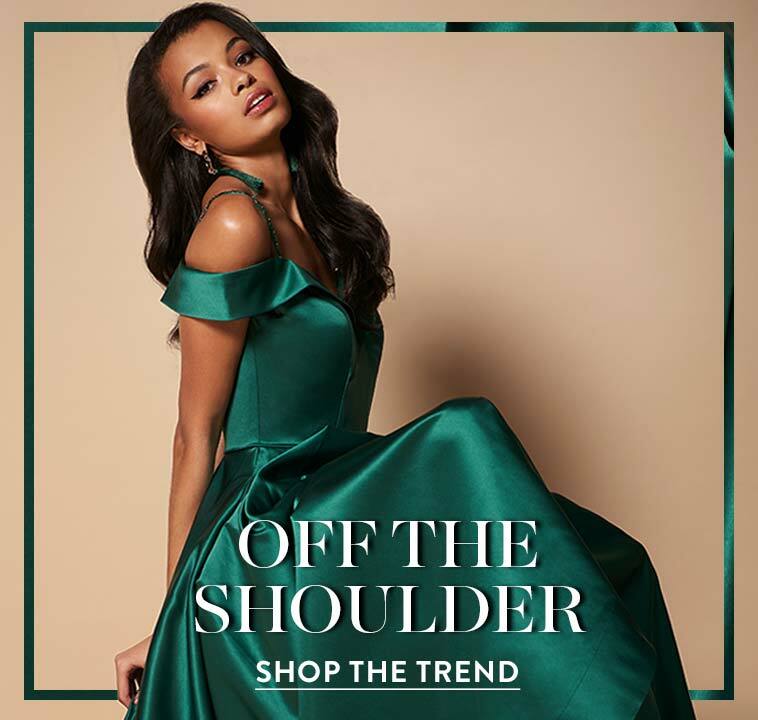 Shop these trendy dresses for prom to find v-neck dresses and statement-making open-back dresses in the hottest colors this season -- navy blue, burgundy red, and blush pink. There are 2019 prom dresses adorned with lace accents, jewels, or beads, and long prom gowns with delicate embroidery. Sequins are in! So, whether you want a little sequin detail on a short prom dress or an allover sequin design on your long prom gown, sequins ensure you will sparkle and shine all night. For the fashion-forward trendsetters, try adding these personal spins on the top prom 2019 dress trends. You could wear an a-line dress in a bold print for junior prom, a plunging v-neck dress with a high-low hemline for senior prom, or an allover sequin dress with a two-piece cut. 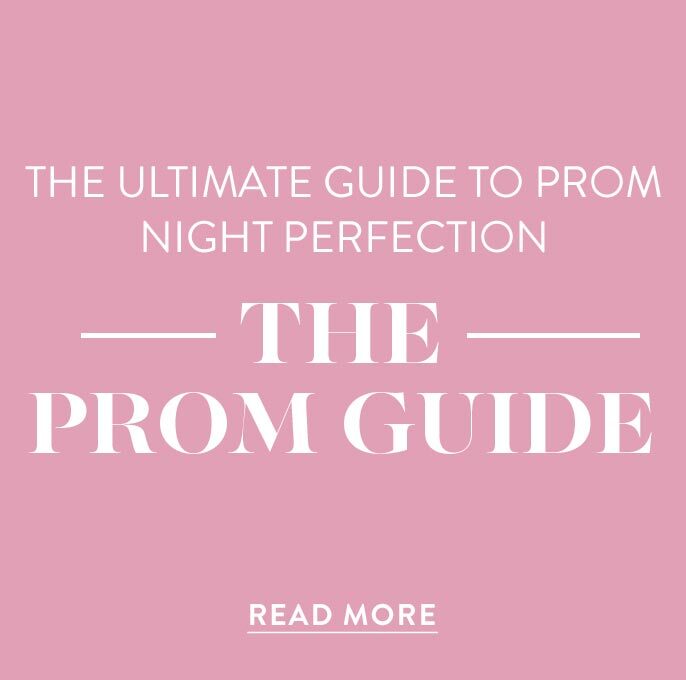 Whatever your style, there is a 2019 prom dress from PromGirl waiting for you!